When screen redraws or some application works in background, I see huge processor's loading and system works like a slideshow. Also I see it when I scroll window. I use Unity 2D. In Unity 3D problem is bigger. I can't use gedit. When I try scroll text document processor loads on 200% (it's double core) and gedit needs few minuter to scroll on one pixel down. It's horrible. This does not sound like a Unity bug to me. 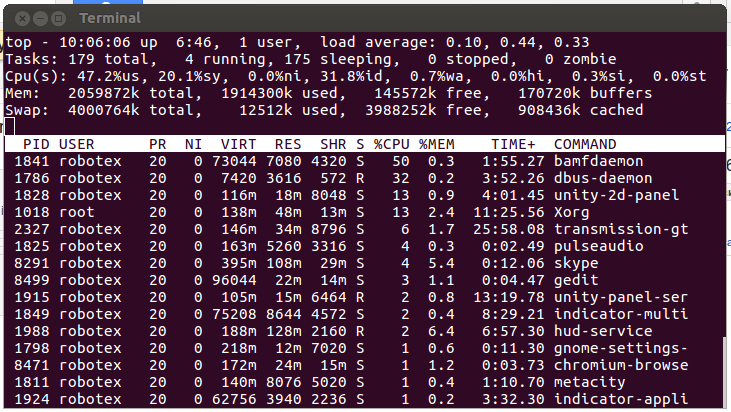 Did you try running Ubuntu without the nvidia driver? Please don't subscribe every group under the sun to bugs. I removed nvidia drivers and installed nouveau. Problem still exist. 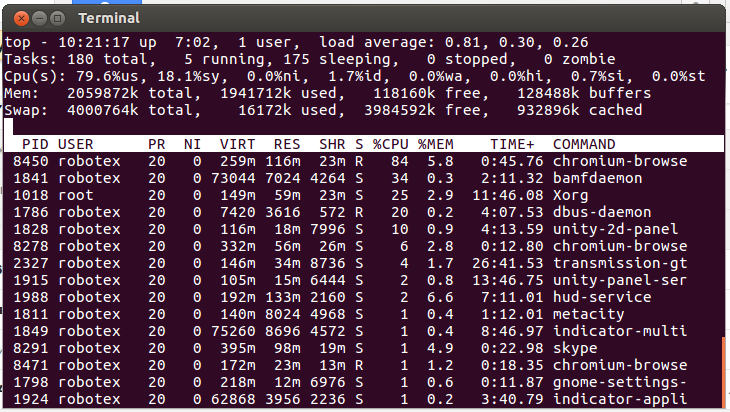 Nicholas, please attach some details about which processes are using all the CPU, and how much. For example, output from the "top" command. On this screen I opened empty gedit window with no file and start to scroll quickly (nothing redraws). On this screen I opened chromium window, opened website and start scrolling quickly. See the debug info and screens.